In order to expand access to results of federally funded research data the White House's Office of Science and Technology Policy issued a policy memorandum in February 2013. This memorandum directing Federal agencies with more than $100M in Research and Development expenditures to develop plans to make the published results of federally funded research freely available to the public within one year of publication and requiring researchers to better account for and manage the digital data resulting from federally funded scientific research. Federal agencies have begun releasing plans that outline the requirements for publicly funded research to be made public. These plans apply to both the publications and the scientific data used in the research. A major component of these plans is the requirement that researchers provide a data management plan as part of a grant application. The data management plan will become one of the criteria by which grants are evaluated. Oregon State provides links to each agency's Federal Public Access Plan, and updates the list as new ones are released. The National Science Foundation requires a two-page Data Management Plan to be submitted with every grant application. 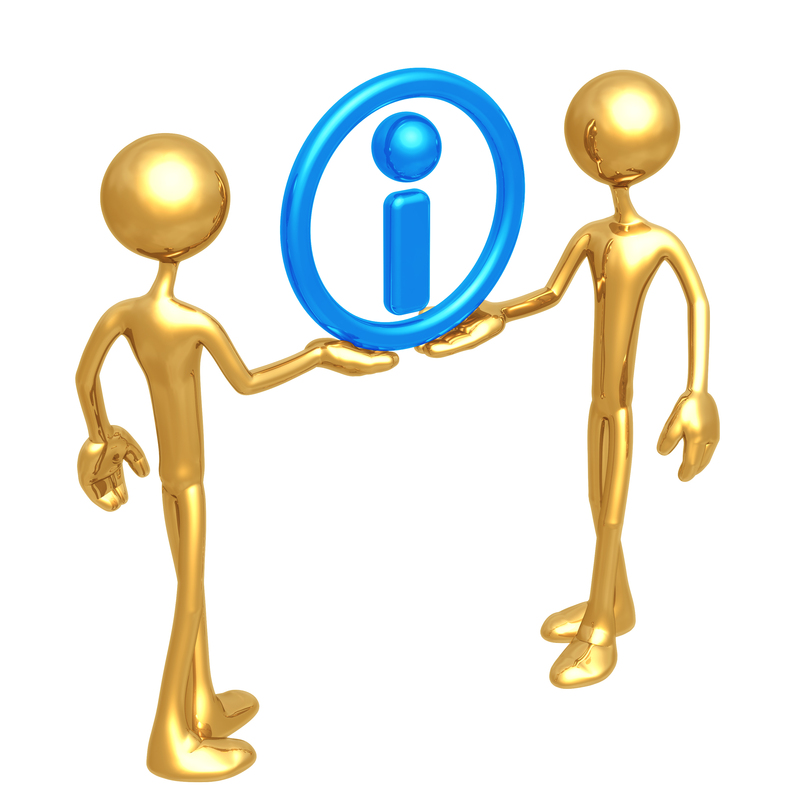 Researchers are expected to share their primary research data in a timely and efficient manner. The data management plan should facilitate sharing, and the plan will be considered as part of the overall merit of the grant. Each directorate of the NSF is drafting its own data management guidelines, these quidelines are available here. The norms of each discipline will guide what standards and sharing mechanisms will be expected for NSF-funded data. The NSF FAQ page provides further guidance. The National Science Foundation has developed a plan to increase public access to scientific publications and digital scientific data resulting from research funded by NSF This plan, entitled “Today’s Data, Tomorrow’s Discoveries,” is consistent with the objectives set forth in the Office of Science and Technology Policy's Feb. 22, 2013, memorandum, "Increasing Access to the Results of Federally Funded Research," and with long-standing policies encouraging data sharing and communication of research results. Be deposited in a public access compliant repository designated by NSF; NSF requires principal investigators who publish peer-reviewed journal articles or juried conference papers to deposit a copy of the items (either the final accepted version or the version of record in the NSF public access repository hosted by the Department of Energy (DOE). The NSF public access repository is expected to be available for voluntary compliance by the end of the 2015 calendar year. At this time, NSF has not formally adopted ISO 16363, a recommended practice for assessing the trustworthiness of digital repositories. As outlined in NSF's public access plan (section 7.7), "DOE stores and preserves the information in a dark archive in a climate-controlled, appropriate environment in Oak Ridge, TN, with redundant, backup systems in geographically distinct locations. DOE accommodates both the widely used non-proprietary PDF and PDF/A formats and can convert material in PDF to PDF/A, should the need arise." These requirement will apply to new awards resulting from proposals submitted, or due, on or after the effective date of the Proposal & Award Policies & Procedures Guide (PAPPG) that will be issued in January 2016. NSF's current data management plan requirement and policies on costs of publication and data citation in biographical sketches will remain unchanged for the present while NSF undertakes activities to engage the research communities around data management in support of public access goals. Additional guidance at the Foundation, directorate, division, office or program levels may become available in the future. As stipulated in section 3.a.ii of the OSTP Feb. 22, 2013, memorandum, NSF's plan (section 7.5) discusses a "mechanism for stakeholders to petition for changing the embargo period." See: Public Access To Results of NSF-funded Research for additional details. Anyone creating or using data in their research must be aware of and abide by legal and ethical guidelines. Copyright law governs the expression of data. See the Libraries' Copyright Guide for additional information and links. Although raw data or "facts" are not copyrightable, any arrangement of data within a database, or a selection or expression of data, such as in a table may be copyrighted. Data should be collected in an ethical manner, stored securely, and closely reviewed before distribution to avoid the disclosure of confidential information. Missouri S&T researchers should comply with the guidelines outlined by the the Missouri S&T Institutional Review Board. Health research is also subject to HIPAA rules. ICPSR has information on maintaining confidentiality and when evaluating a public release version of data, and how to distribute sensitive data under restricted use contracts. The UK Data Archive's Data Security page contains guidance on storing and protecting confidential data.